Our little jeep with a new coat of paint on the topper...already for its trip down to Colorado. 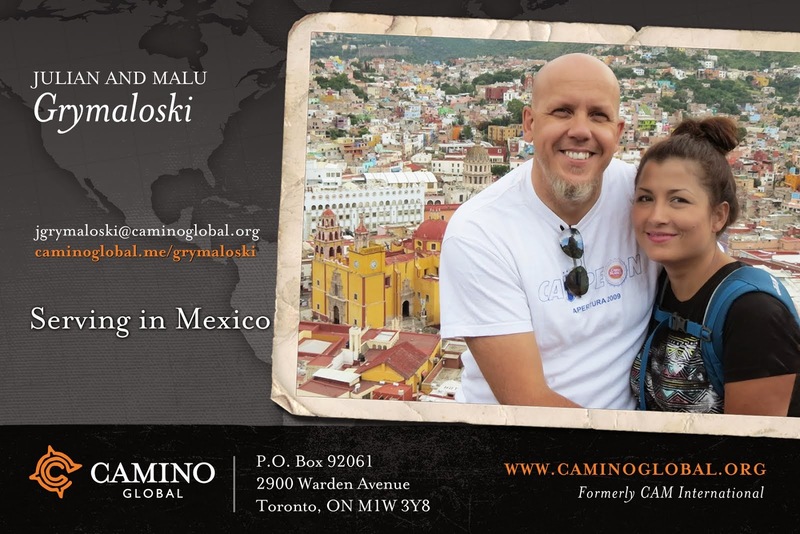 Please pray for us as Malu and I drive down to Estes Park, CO for the CAM/Camino Global mission convocation that they hold every ten years. Pray also for us and the Ixtapaluca team as we meet and bond for the first time. Pray for the other missionaries as they travel from all over to come and participate. Pray above all that God is glorified and CAM'ers leave as a unified body.